this looks obscenely (is that a word, and if it is, is it spelled correctly?) delicious! Thanks, it is! We will have to make this together sometime. Soooo good! 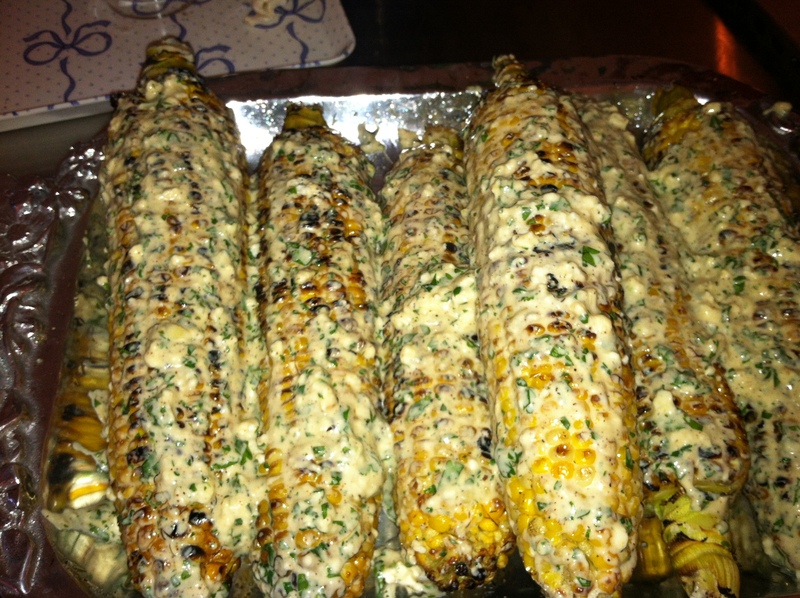 I have been meaning to make Mexican corn for awhile. Looks good!